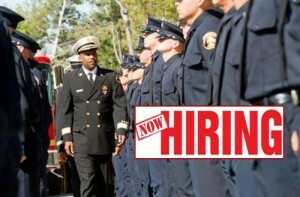 Interested in becoming an L.A. County firefighter? 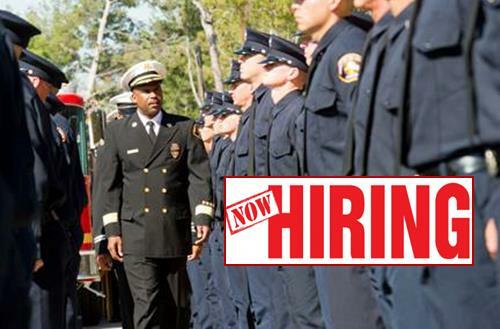 LOS ANGELES – The Los Angeles County Fire Department is offering free, one-day seminars in Lancaster to help interested firefighter candidates learn how to prepare for the hiring process and upcoming firefighter examination. The University of Antelope Valley will host three seminars on February 22, March 22, and May 10 at their campus, located at 44055 Sierra Highway in Lancaster. The seminars are scheduled to take place from 8 a.m. until 5 p.m. and will be presented by expert members of the Department’s human resources and firefighter training teams. In order to attend the one-day preparatory seminar, attendees must register online at fire.lacounty.gov and bring a copy of the registration confirmation form to the door for admission. Other remaining seminars are scheduled in the cities of Carson and Pomona. On March 1 and May 17, the seminar will be held at the Carson Community Center, located at 801 E. Carson Street. On March 29 and May 31, the seminar will be held at Western University in Pomona, located at 309 E. 2nd Street. The seminars will take place from 8 a.m. until 5 p.m.
For more information, visit fire.lacounty.gov, or contact Captain Tom Richards in the Public Information Office at (323) 881-2411.